Hey, y'all! I have a great project to share with you today, especially if you're into photography. It's my Inexpensive DIY Photo Backdrop, AND it's reversible. Since I started this blog a few years ago, blogging has changed. When I first started, good projects got good traffic. Photos didn't have to be "Pinterest Perfect." People were just looking for great ideas. 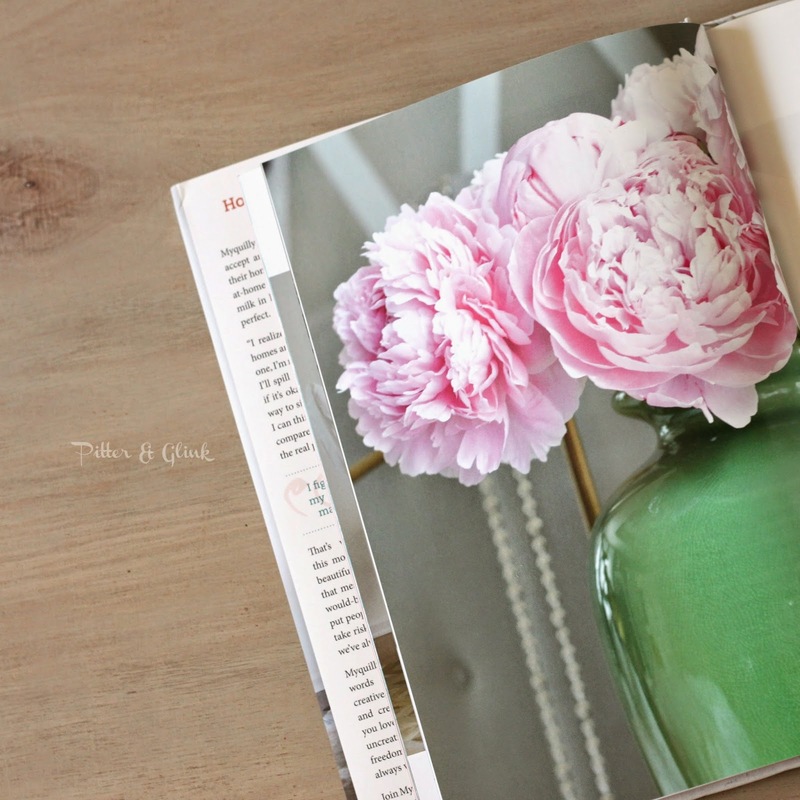 Since Pinterest has taken over the world, professional-looking blog photos have become crucial to getting page views. Professional-looking photos get pinned more and featured more through link parties, etc. To stay "relevant," I am constantly looking for ways to improve my photography. I have a dSLR camera, and I only shoot in manual mode now, which I highly recommend you quickly learn if you want to greatly improve your photography. I also edit my photos using iPhoto and PicMonkey. 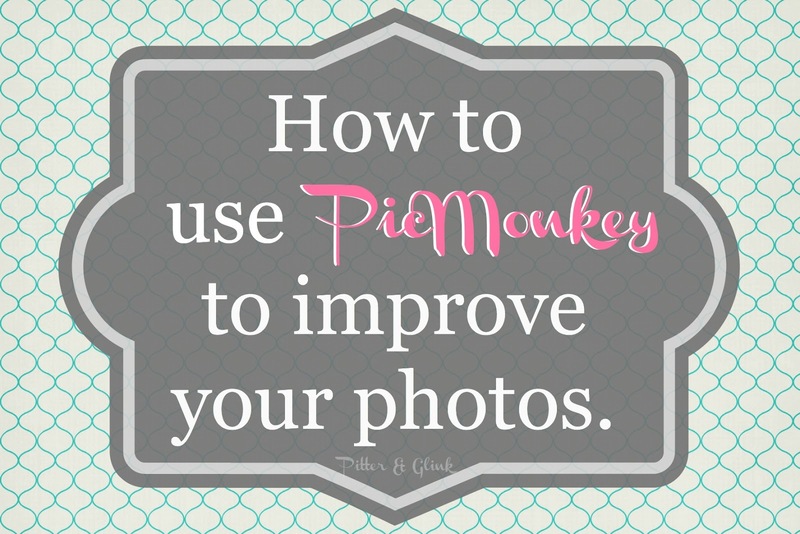 (You can learn how to improve your photos using PicMonkey with this post.) Another trick that has helped me with my blog photos is "staging" my photos--freeing the pics of any unnecessary distractions and really trying to showcase the piece I'm photographing. 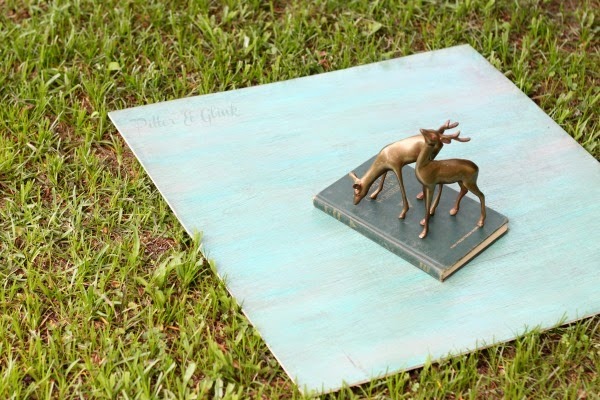 One way to do this is to use scrapbook paper and poster board as a backdrop for my pics. Sometimes scrapbook paper is simply not big enough to get a great picture though. 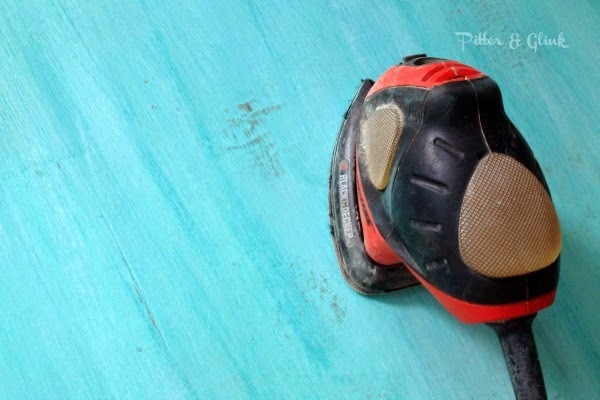 Recently when I was wandering the aisles of Lowe's looking for project inspiration, I stumbled upon a 2 ft. x 2 ft. piece of thin Birch plywood, and I KNEW that I had found a perfect backdrop for my photos. All the plywood needed was a pretty paint finish, and I would have so much more room for a wider project shot than I do with a piece of 12x12 scrapbook paper. I bought the piece for $7.44 and took it home to work my magic. I lightly sanded the plywood with 220 grit sandpaper. Then it was time to paint! I love taking different paints and just playing around with them to create a unique finish. 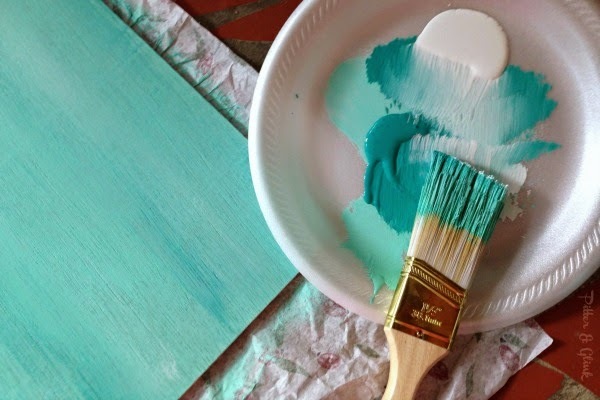 I painted the board with one coat of a light turquoise color. Then I lightly brushed a darker shade of turquoise and white over the board. 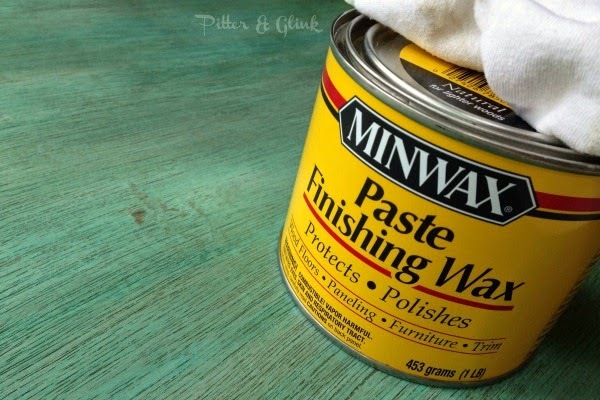 As long as you paint quickly, the paint will stay wet enough to blend into the pretty finish in the above photo. Anyway, back to the backdrop. 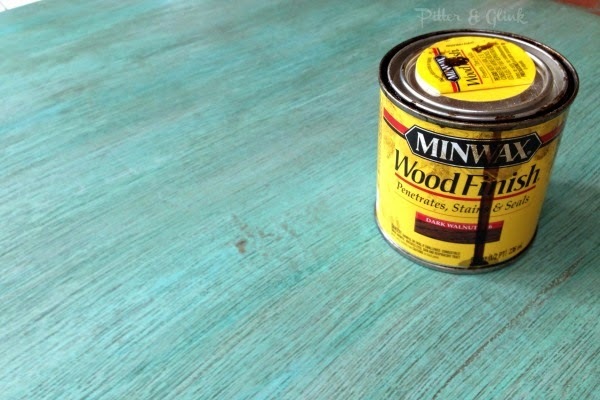 To further the distressed look, I used a foam brush to brush a coat of dark walnut stain all over the board. Then I used a rag to wipe the stain off. I was left with the awesome finish above. To protect all my hard work, I sealed the paint with a coat of paste finishing wax. I simply followed the directions on the can of wax. Using the backdrop is really easy. I just lay it in the shade if it's a really sunny day, or if I'm inside I put it near a window and use my reflector or a piece of white poster board to reflect the light so I don't have weird shadows. I put my object to be photographed on the board and snap away. 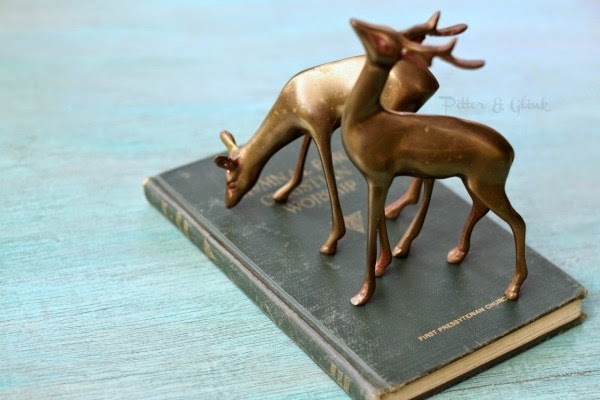 See how great it looks as the backdrop for this hymnal and brass deer I bought from the thrift store? 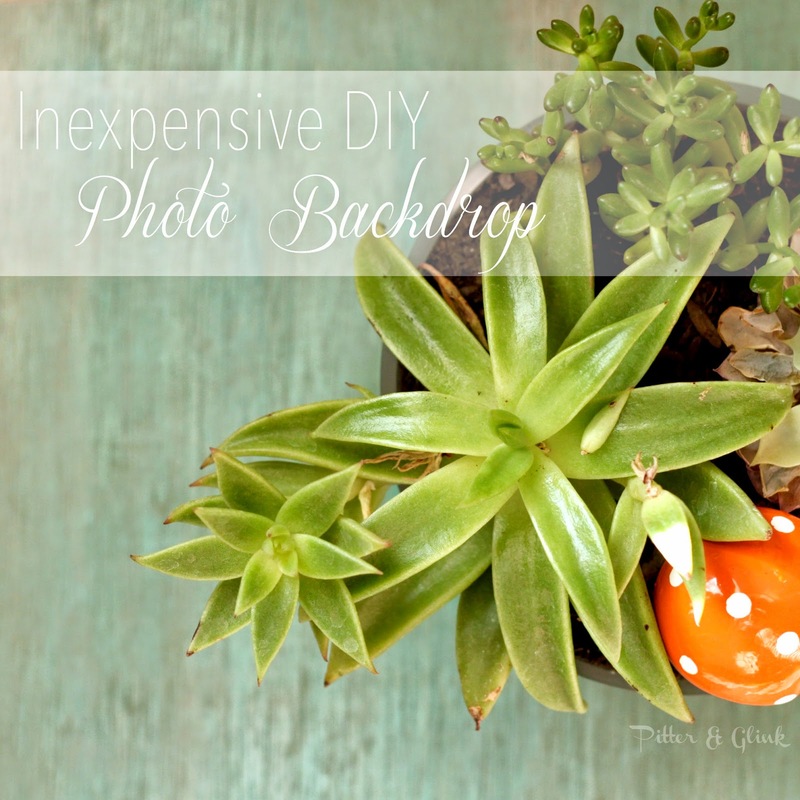 I also used it indoors for the backdrop of this photo of my succulents. I posted a comment, but I don't think it went through. Redo: Love the reversible backdrop and the fact that you left one side natural and painted/distressed the flip side. I've never thought about doing this. Great tips! Pinning! I saw that book yesterday at B&N in the religious section, of all things. 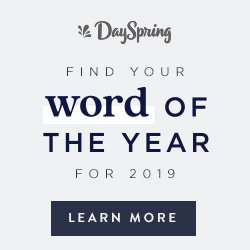 Looks like a great inspiration book! And I love your backdrop - the antiqued look is great and reversible is even better!! Wow! That is a gorgeous backdrop! Wow, that turned out so pretty! I love that you can use both sides. I'm getting pretty tired of my same backdrop. I definitely need to try this. Pinned. Love it! What a gorgeous backdrop. I'll have to make me one of these boards! Bethany - you're a genius! I'm definitely going to try this! This is a great idea. I'm gonna totally try this. I've been needing something to make my pictures look better. I would love it if you linked this up to my Motivate Me Monday linky party at IT'S A ginger SNAP. This is a genius idea! Love how you created this. The possibilities are endless! Great idea! I am a brand new blogger, and I have already had a bit of trouble finding a nice neutral backdrop for some of my photos. I will be making one of these asap! totally good idea! love the color you choose too, compliments about everything! Oh hello... awesome idea and I have ALL the supplies. BEAUTIFUL. Thank you so much. I might even make one that's big enough to photograph the kids... happy dance and now I'm going to toss the kids at my husband to watch while I do this. ;) He may not thank you. I love that you used a shot of colour on one side, my backdrops are all pretty neutral. I'm inspired to make another one! Thanks for sharing! What a gorgeous color for your backdrop - just love it! 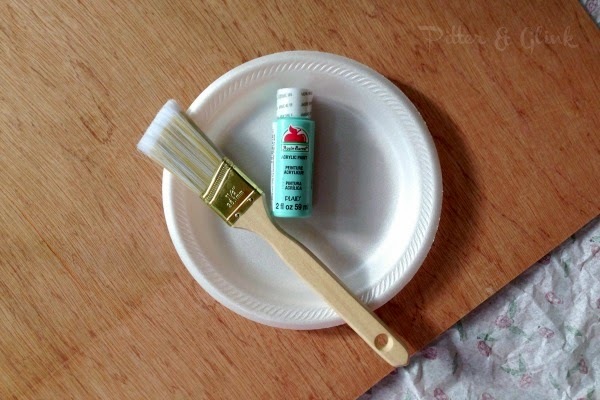 Just wanted to let you know that I'm featuring your project for this week's Create & Share DIY and Recipe Party! Woo! I hope you'll stop by and check it out when the party goes live at 6pm PST! Great idea! I need to do this too. I've been using textured papers as backdrops but they get crinkled and spilled on so much that I keep having to replace them, and who can afford that?! Thanks for the great project. Visiting from Three in Three. Great idea! I've just been using the natural wood on my kids' play table as a back drop. Occasionally I'll add scrapbook paper or an inexpensive placemat when I want a little more color. I love how you made it reversible too. So useful! What a great and (somewhat) easy idea! I love the color. 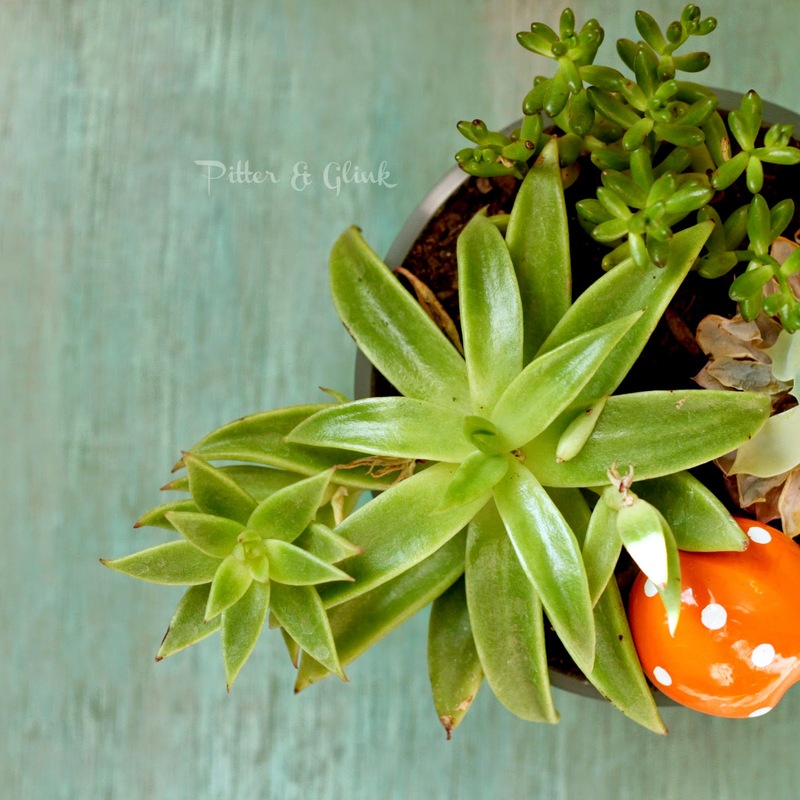 Your succulent photo is beautiful! Thank you for sharing! Will you please link up to Merry Monday Linking Sunday at 6pm pst @ Happy House and Home? 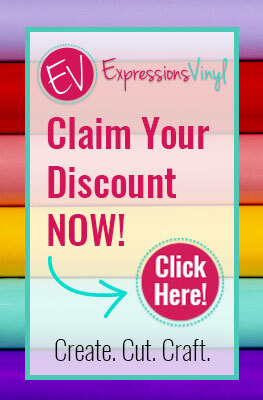 We'd love to share your idea with the other bloggers! For me, I love having ideas for help with photography and I'm pretty sure I'm not alone! Thank you! I live in an apartment so always having trouble figuring out how to take good photos. 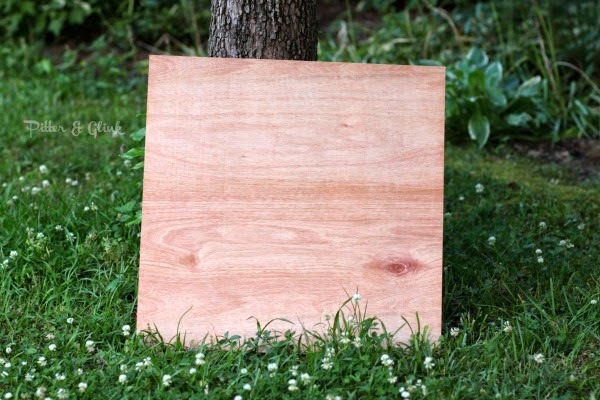 Excited to paint my own piece of plywood and have a great backdrop!